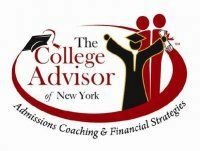 The College Advisor of NY is a national company the helps high school students and their parents find and get admitted to colleges that are a best fit socially, academically, athletically, and financially. Using proprietary tools, we guide parents and kids through the entire college admissions and financial aid/scholarship process. We help families save time, money and gain peace of mind knowing that their child has found a college at which they are happy in a price bracket their parents can afford. Keep up on high school lacrosse standings and information. PSL players receive a 7% discount off net pricing on all purchase made at the store. 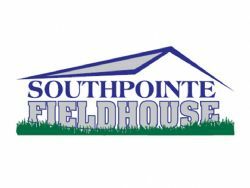 Southpointe Fieldhouse is the home of PSL's IFL - Indoor Field Lacrosse - leagues. League governing youth and middle school girls lacrosse in Western PA. 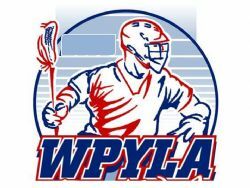 The Western PA Youth Lacrosse Association is the governing body for boys youth lacrosse.